Monica Zani is an Assistant Scientist with the Right Whale Research Team. 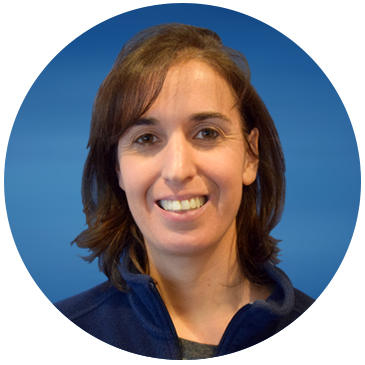 Monica has more than 17 years experience in right whale fieldwork and has led aerial and shipboard research teams in the southeastern United States and Gulf of St. Lawrence (Canada). She also has been a part of other collaborative research cruises along the East Coast of the United States, Canada, and Iceland. 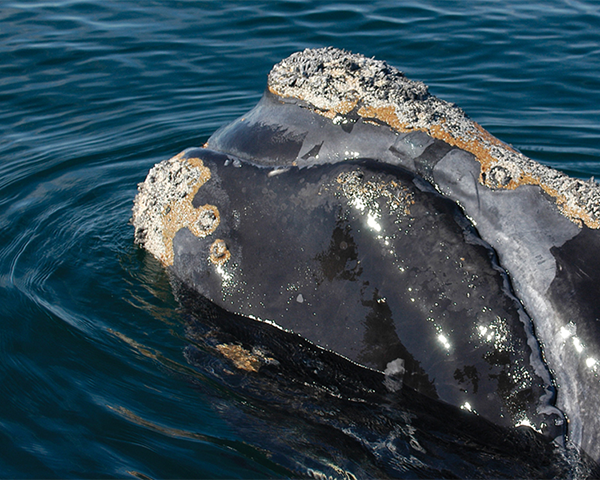 Additionally, Monica is the Data Coordinator for the North Atlantic Right Whale Consortium (NARWC) Photo-ID Database/Catalog, which is curated at the Anderson Cabot Center. She works closely with contributors from government and nongovernment organizations to collect data submissions and provide protocols on data collection methods. Zani, Monica A., Jessica KD Taylor, and Scott D. Kraus. “Observation of a Right Whale (Eubalaena glacialis) Birth in the Coastal Waters of the Southeast United States.” Aquatic Mammals 34, no. 1 (2008): 21.